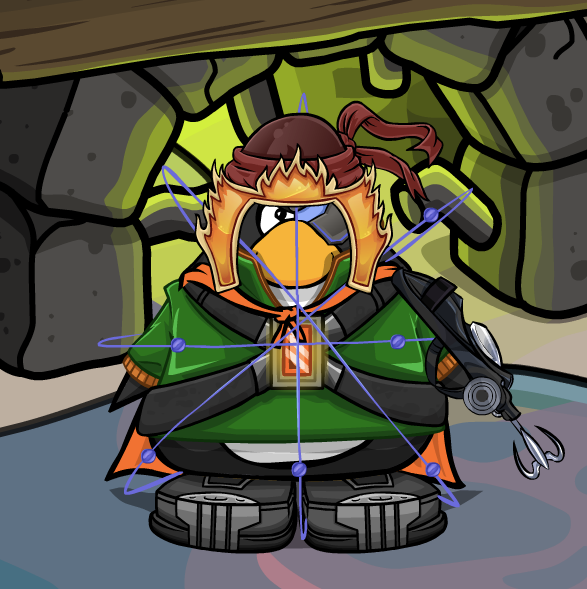 Club Penguin Cheats by Mimo777 Club Penguin Cheats by Mimo777: Penguin of the Day: Thruthenite! Hey everybody! Here is another Penguin of the Day! Check it out! A member of the Club Penguin Team said that someone's been doing a lot to help the environment in their local community. This penguin has raised money to help endangered animals, and helped raise awareness for autistic children... Congratulations, Thruthenite! You got added 5,000 coins to your account for being the Penguin of the Day! Cp LOVES hearing about helpful penguins like Thruthenite. If you want to nominate someone who you think deserves to be Penguin of the Day, let them know more about them!